Nice level lot, across from clubhouse and pool. Many amenities available for owners that join the voluntary Home Owners Association. Amenities with HOA membership include: Club Hse, Pool, Tennis, Picnic area, boat launch, and private beach. Direction: From Montross, East on Kings Hwy (Rte. 3) to left on Rte. 202 (Cople Hwy), to left on Mt. Holly Rd. to right on Glebe Harbor Drive. Sign on right at intersection of Currioman and Glebe Harbor Drive. Glebe Harbor is a subdivision within the city of Mount Holly, Virginia. There are currently 1 Homes for Sale within Glebe Harbor, with asking prices ranging from $4,000 to $4,000. The average list price per square foot of the available inventory in Glebe Harbor is $0, which is below the Mount Holly average of $1. Waterfront homes represent 0.00% of the available Glebe Harbor inventory. The total number of households in the zip code of Glebe Harbor is 0, with an average household size for of 0.00 people. The total number of renter households within the zip code of 22524 is 0, which means that 0.00% of households in this zipcode are owner occupant households. GLEBE HARBOR DR. DRIVE , Mount Holly VA 22524 is a Land, with 0 bedrooms which is for sale, it has 11,005 sqft, 11,005 sized lot, and 0 parking. 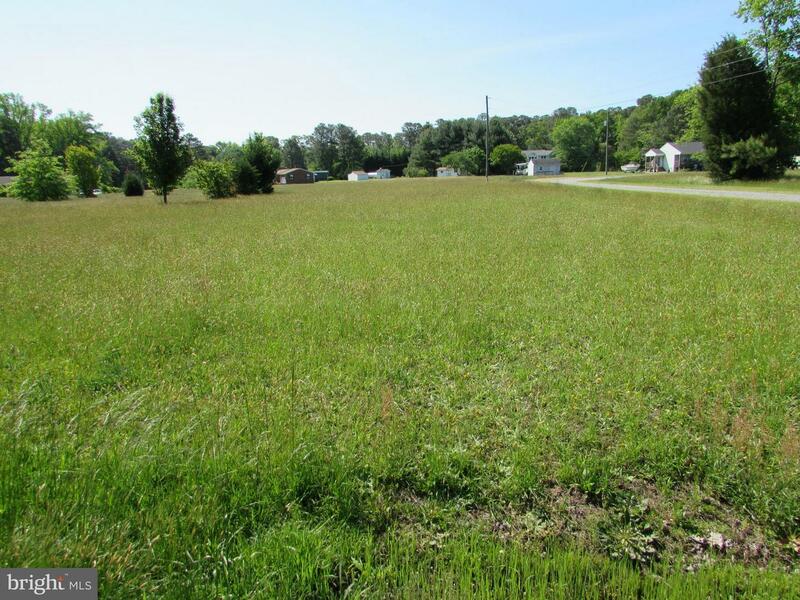 A comparable Land, has 0 bedrooms and 0 baths, it was built in and is located at GLEBE HARBOR DR. DRIVE MOUNT HOLLY VA 22524 and for sale by its owner at $ 4,000. This home is located in the city of MOUNT HOLLY , in zip code 22524, this WESTMORELAND County Land, it is in the GLEBE HARBOR Subdivision, GLEBE HARBOR and GREENPOINT LANDING are nearby neighborhoods.